Acura took the wraps off of the final production version of the new RDX in New York on Wednesday and, lo and behold, it looks exactly like the "prototype" we saw back in January. 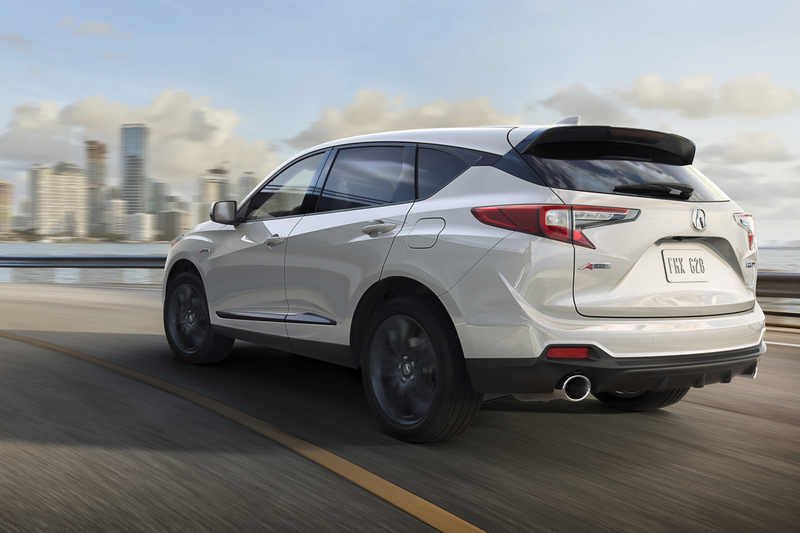 Built on an all-new chassis, the 2019 RDX is powered by a turbocharged, 2.0-liter, four-cylinder VTEC engine pumping out 272 horsepower and 280 pound-feet of torque. It's paired to a 10-speed automatic transmission, the first 10-speed in the luxury compact crossover segment, apparently. 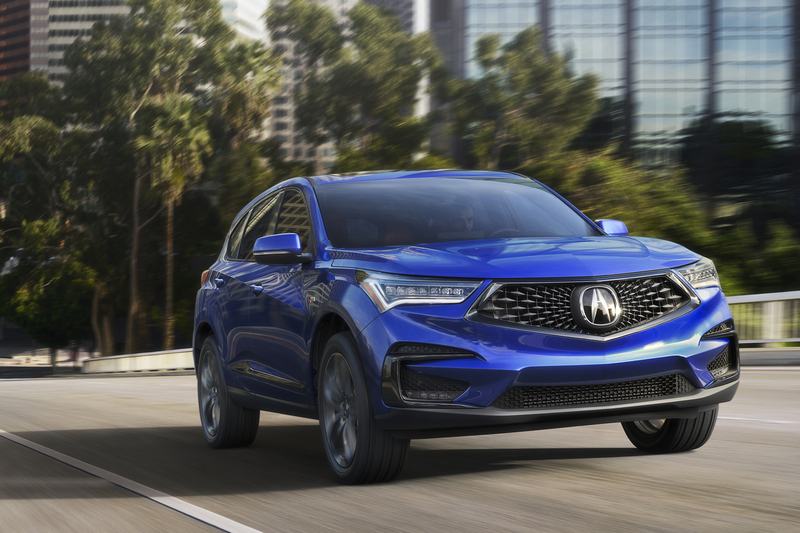 The newest iteration of Super Handling All-Wheel Drive, sport-tuned MacPherson struts up front, and optional adaptive dampers make this the most laterally potent RDX yet, says Acura. As for standard creature comforts and gizmos coming to all RDX's, occupants will be treated to 16-way adjustable seats, a large panoramic moonroof, an NSX-inspired drive mode selector, as well as Acura's full suite of active and passive safety warnings and assists. Controlling a 10.2-inch Apple CarPlay-ready touchscreen is something the company calls True Touchpad. 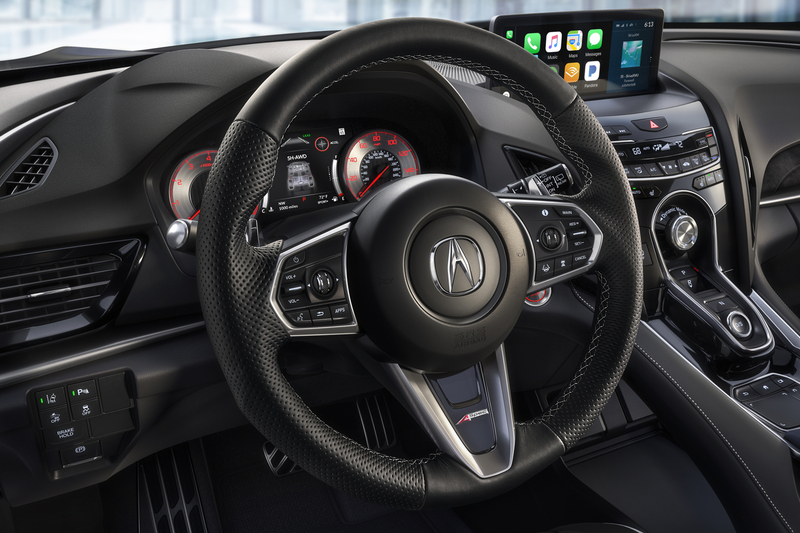 Instead of pushing around a cursor, Acura's system maps your finger one-to-one onto the screen. As promised, the automaker is also rolling out a dolled-up A-Spec version of the RDX. 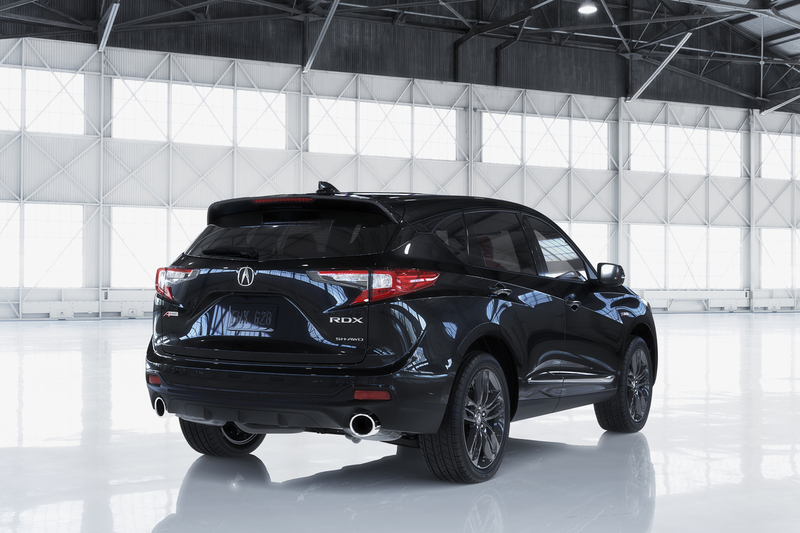 Mirroring changes in the recently revealed MDX A-Spec, the top-shelf RDX gets black exterior trim, 20-inch smoked wheels, a more aggressive chin, bigger exhaust tips, and darker headlights. On the inside, the A-Spec is fitted with sport seats with Ultrasuede and special stitching, real aluminum trim pieces, a leather-wrapped sport steering wheel, and a red-themed gauge cluster. 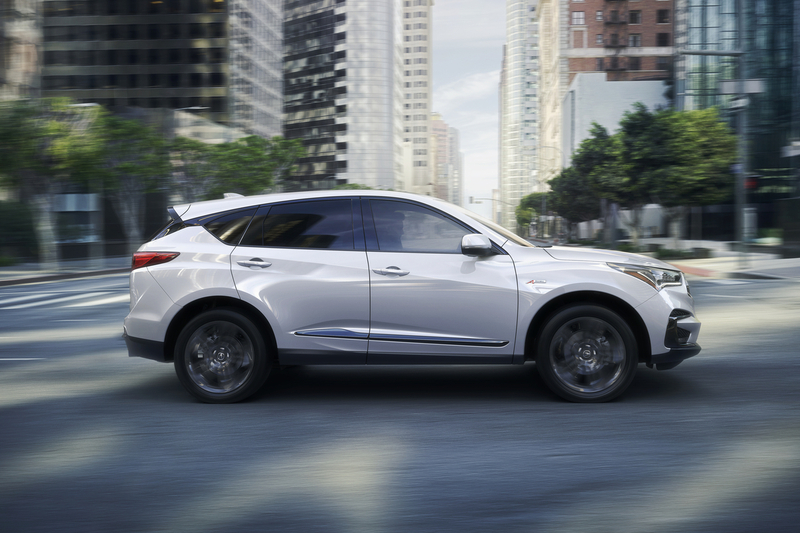 In a show of its go-fast street cred, Acura will take the 2019 RDX to Pikes Peak this June where it'll serve as the event's official pace car.